My three boys have all been through a primary school (one is still there) that expects kids to learn their multiplication tables at home. My son sat down with it and carefully filled in as many boxes as he could. We checked it (he got some of them wrong, but not many) and continued to get him to fill in the sheets whenever one came home in his bag. He got better and better, of course, but there was a problem. I noticed that the sheets were always the same; the sums always appeared in the same order. When presented with the sums in a different order, he wasn't as quick or as accurate. 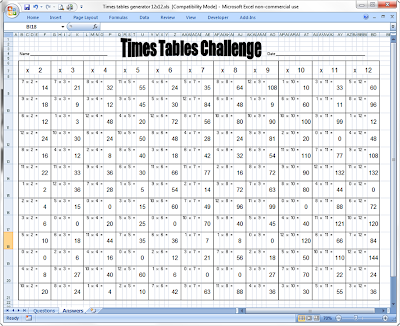 I learned from the school that whenever they wanted a new sheet a teacher had to sit at the PC and make one manually. Consequently, it rarely happened and they kept just photocopying the old one. 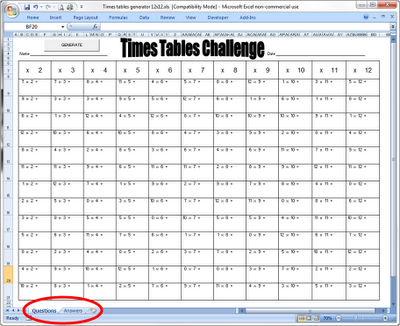 As an Excel developer, I realised this was something that could very easily be automated. Hit that, and the whole sheet changes. 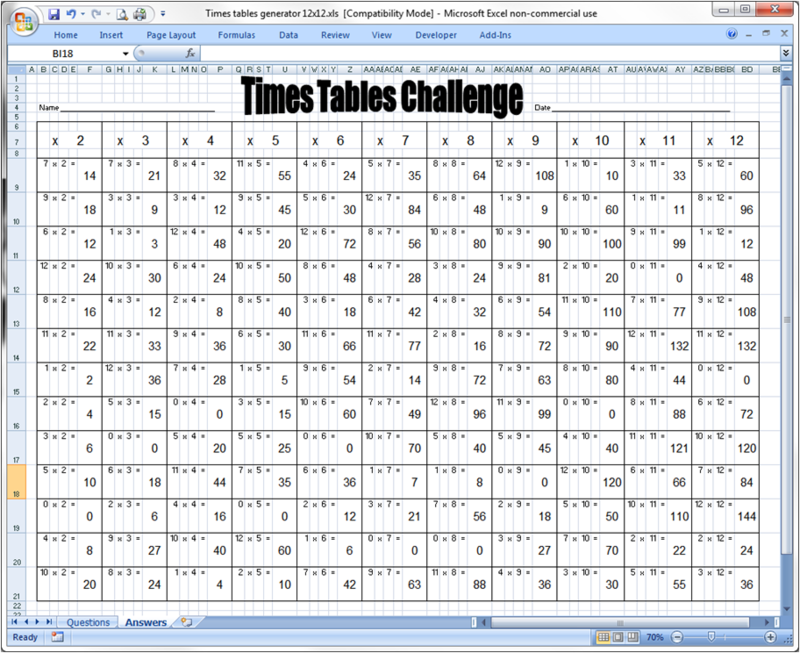 All the sums appear in a new, random order in each column. 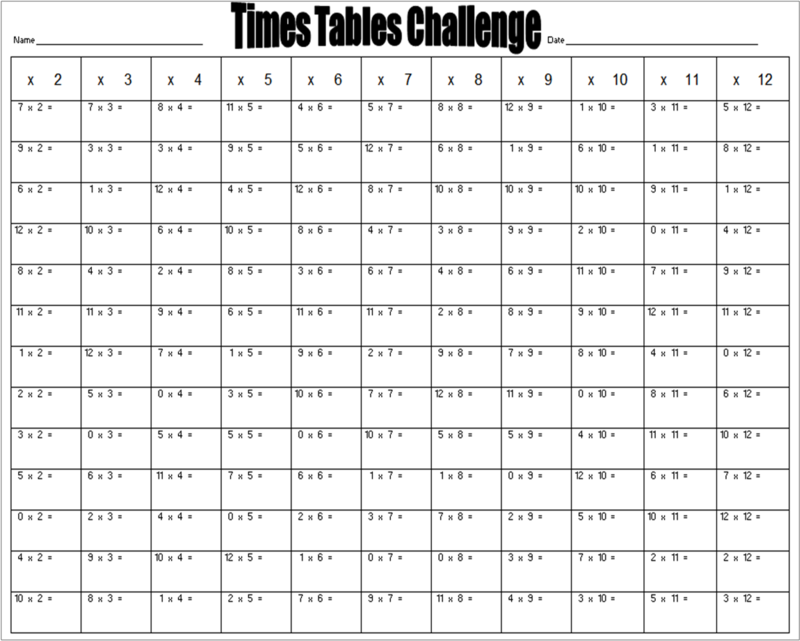 All you need to do now is hit the print button and you have a new, randomly generated exercise sheet ready for your child to fill in. Print that one off alongside the exercise questions page, and your checking becomes a doddle. Anyway, I know some of the folks who ready this blog are parents, too, and thought some of you might be able to make use of this tool. So here it is. If you're a teacher who wants to use this in their school, please go ahead. If you want to adapt it or fiddle with the VBA, feel free; it's not protected in any way. 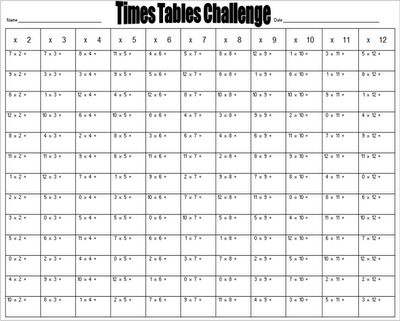 Download the Times Table Challenge. And today there was something I didn´t expect, but it is fantastic!!! I made a version that only goes up to 10x10 as well if anyone wants it. 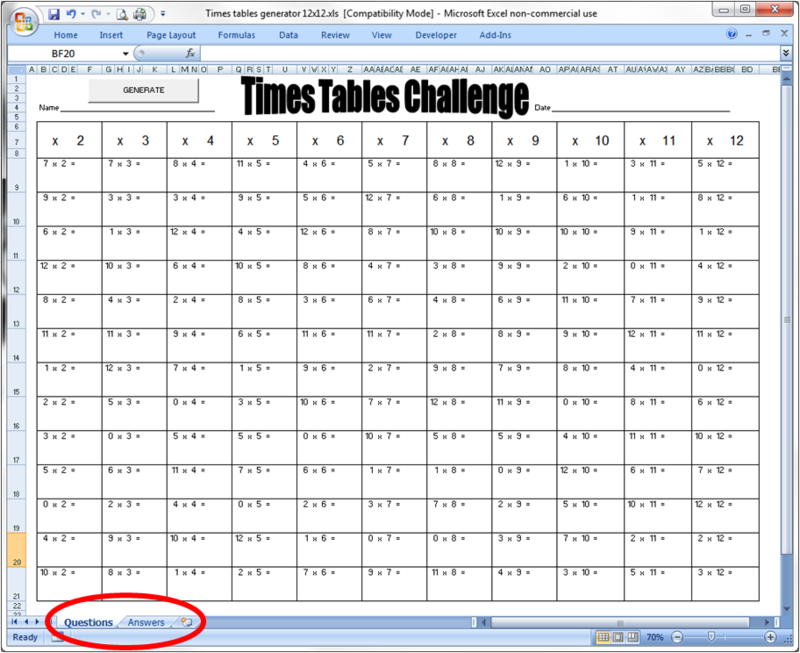 I downloaded your 12x12 times table with "generator" VBA from your box link, however, when run it cannot find the macro.